21 Mother’s Day Messages to Say – ‘Thank You Momma for Everything’! Now it’s just a matter of couple of days for us to celebrate Mother’s Day for honouring and thanking her for unconditional love, undying efforts in raising us with best morals and for continuous support. So now when you are done with the idea of Mother’s Day gift, you need that special message to convey your feelings the right way to her and make her feel loved the most. 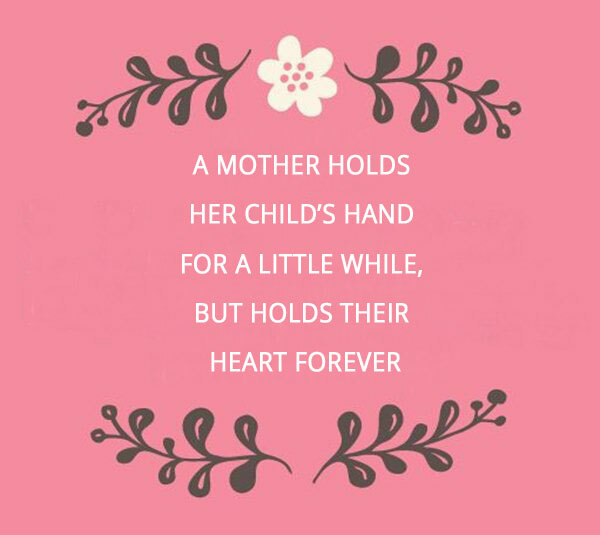 To make Mother’s Day, most special and memorable for our darling momma, we plan a lot. We buy Mother’s Day gift, flowers, hampers, cakes and lot more to make her feel overwhelmed on the special day. And, for the ones who delayed the right time to order gift for mother, GiftaLove.com also offer Express Mother’s Day Gifts Delivery service too. I remember holding your hand and I remember you combing my hair. And my heart will never let me forget the happiness we’ve shared. I am sending you my written love in hopes that happiness will abound. with your example of unselfish love and care! You’re the best Momma in the world!! I have never felt vulnerable or doubted myself. Happy Mother’s Day to my pillar of strength. in our heart and that’s your love. I wish you have a wonderful Mother’s Day! I love you forever, Mom!! But it takes someone special like you to be my mom. Have a fantastic Mother’s Day Mom! You are World’s Best Momma!! I marvel in your beauty, even as a seasoned woman. You are still so very lovely with your sophisticated ways. You inspire so many to become better. Little hugs from those you touch each day. Today being Mother’s Day, I want to use this day as an opportunity to thank you from the bottom of my heart for all the immeasurable care, support and love you have given me throughout my life. Thank you so very much, Mom. I wish you a fabulously Happy Mother’s Day. May you always have a smile on your beautiful face. Nothing can be compared to the love a mother has for her children. Your love is incomparable, unconditional and inseparable. At the end of the day I always find myself finding solace in your advice. I am so proud to be your child. Mom, since I was born, you’ve done over a billion wonderful things in my life, and there’s absolutely no way I could ever repay you for all the wonderful things you’ve done in my life. So on Mother’s Day, I just want to let you know how much I appreciate all your sacrifices. Thank you, Mom for everything you’ve done in my life. I love you, and do have a very happy Mother’s Day celebration. Thank you Mom for the warm welcome you extended to me. The warmth of your love, the tenderness of your embrace, the inexhaustible intelligence of yours can never be found anywhere else. Thank you, Mom, for playing such a wonderful role in my life. I love and cherish you so much, Mom. Today, we celebrate the amazing love and care you’ve shown us throughout our lives. May you have a day full of beautiful happenings!! Wishing my beautiful and loving mother an extremely happy Mother’s Day! Fill your heart with pure happiness. I love you so much, Mom. I won’t be where I am today. To you and tell you how much I appreciate your immeasurable sacrifices for me. 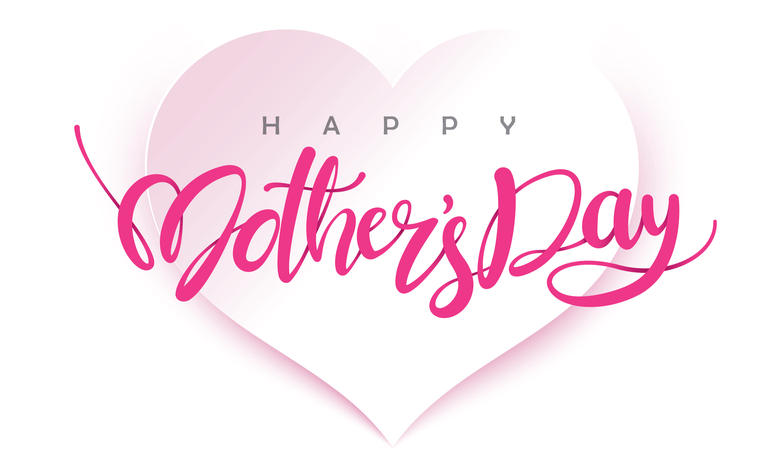 Hope, you found all Mother’s Day messages relevant and heart touching enough to use for greeting your momma and expressing your thankfulness to her with best words. 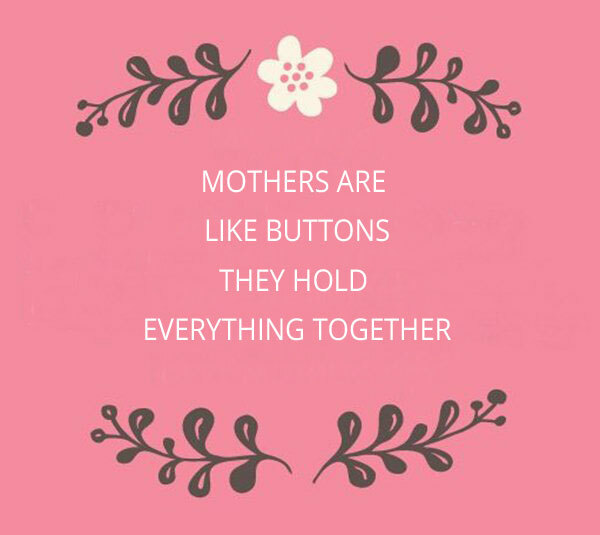 However, to make Mother’s Day gift shopping at this last moment, GiftaLove.com is there with same day Mother’s Day gifts delivery as well as with Mother’s Day express gifts delivery. Hurry to order gift for mother before it becomes too late.